Compassion, Competence and Convenience: AOAH is committed to becoming the expert extension of your family. Beloved pets are treated with compassion while under expert care. Handling most regular pet needs in-house, our focus is fixed on our local pet community. 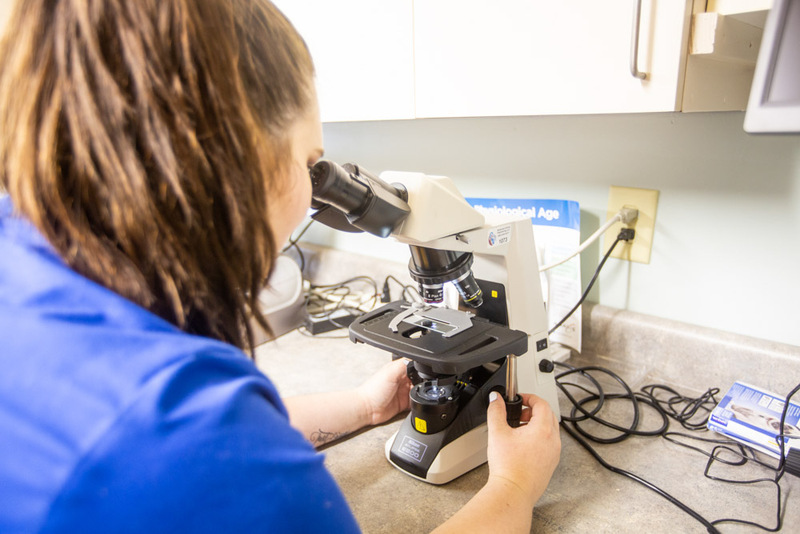 Our advanced in-house laboratory equipment allows us to rapidly evaluate your pet’s overall health and guide treatment decisions. Please ask your veterinarian about which tests your pet may need during your pet’s next wellness exam. 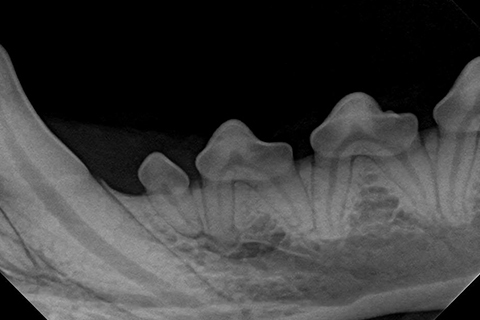 Dental disease is the most common chronic infection in pets. It causes significant pain and suffering, and can adversely affect many other organs. Veterinarians have largely neglected pet oral health. Your pets are part of your family. You care for them with all your heart and you expect their pet care providers to do the same. 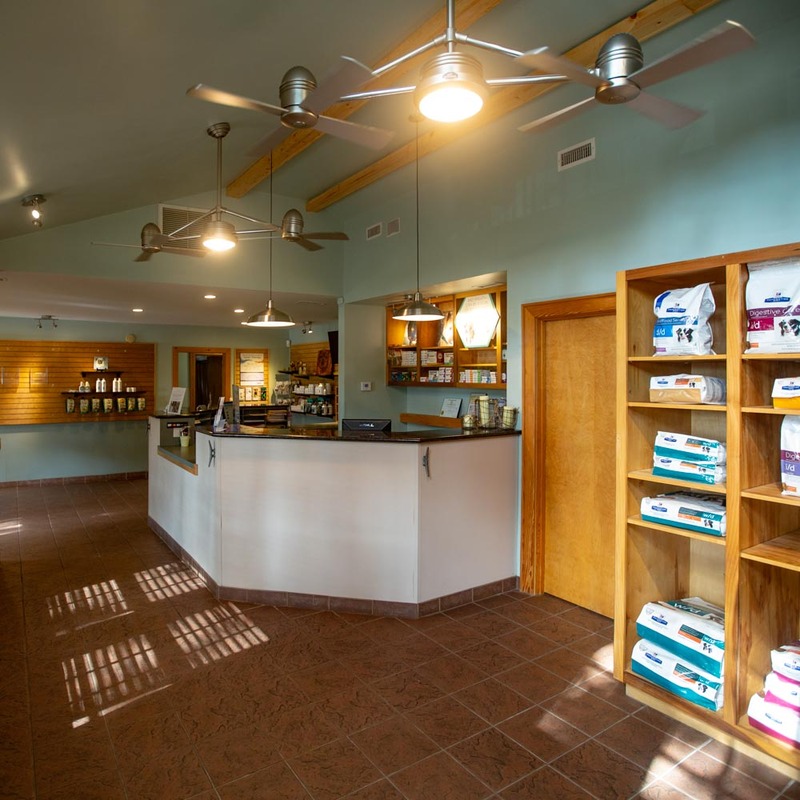 At Angel Oak Animal Hospital on Johns Island, we offer compassionate and comprehensive care for your family pets. 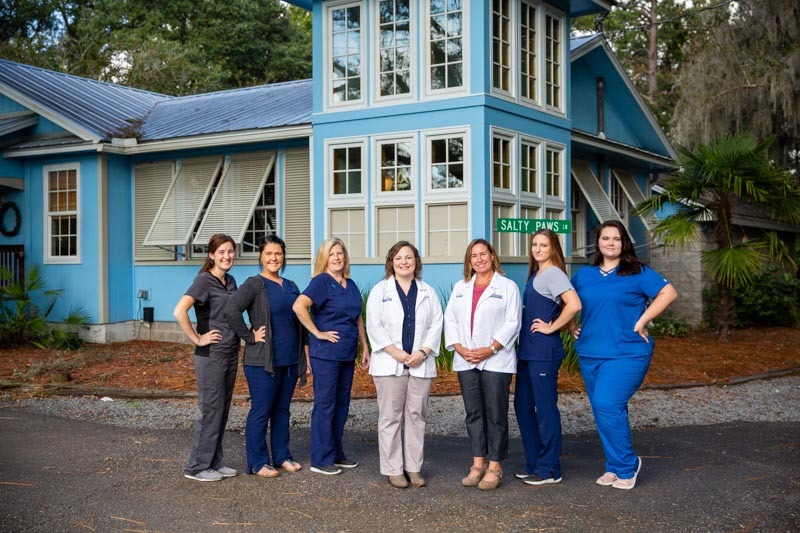 As the new owner of the well established Angel Oak Animal Hospital, we are ready to serve our furry community members along with our talented and dedicated staff. From a young age, it has been my passion to advocate and care for beloved animals who cannot speak for themselves. I am thrilled to finally offer this commitment to the Johns Island, James Island and West Ashley communities. Think of our office as an extension of your home. Our staff is a warm, caring and knowledgeable extension to your family’s own loving care. It is my desire to create a meaningful relationship with you and your pets. At Angel Oak Animal Hospital, we will do everything within our power to keep your family cats and dogs healthy, happy and thriving. I look forward to meeting you and your family at Angel Oak Animal Hospital. WE BRING COMPASSIONATE, CONFIDENT AND COMPREHENSIVE CARE TO YOUR FAMILY PETS ON JOHNS ISLAND. I had to take my Teddy in for a visit. He has a skin issue when I bring him with me to visit. He was feeling so bad and could not get any relief. The vet helped my boy safely and with great care. He is so happy to be his happy little self. I will certainly return if needed. Thank you so much! They are the best. I wouldn’t trust anyone else with Casper. New to the area, and first visit for overdue check up for my lab today. Excellent experience! Everyone Roxy and I came in contact with was very welcoming, friendly, patient, compassionate, and knowledgeable. Looking forward to future excellent care for my 11yo pup through their services. Compassion, Competence and Convenience: AOAH is committed to becoming the expert extension of your family.